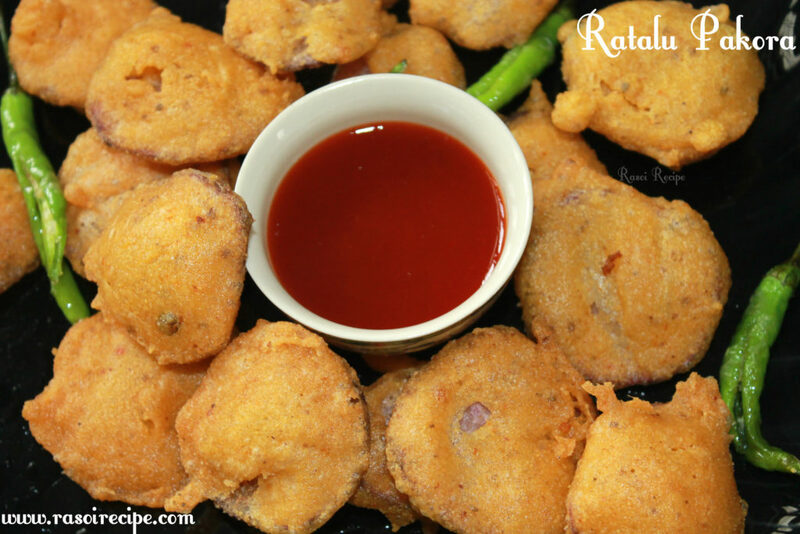 Today’s recipe is ‘Ratalu Pakora’. 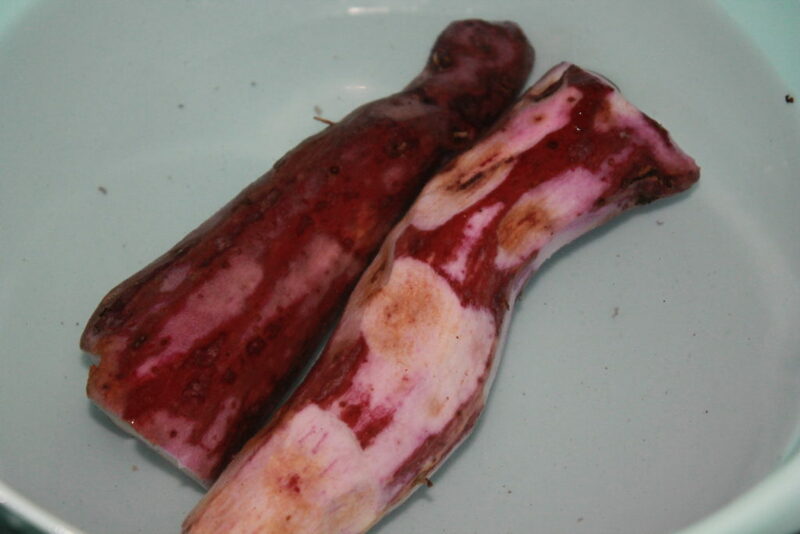 Ratalu pakora or kand pakora are fritters made from purple yam. 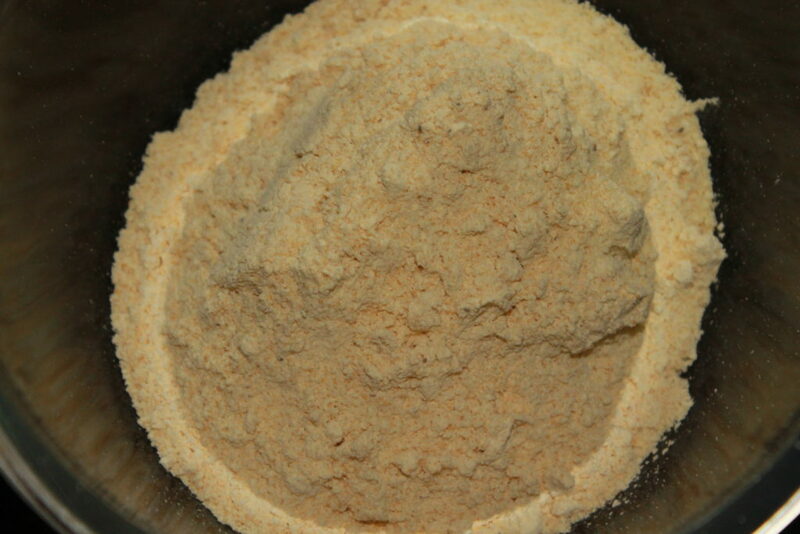 You can serve it as a starter or tea-time snack. These fritters can be enjoyed with any chutney/ketchup. 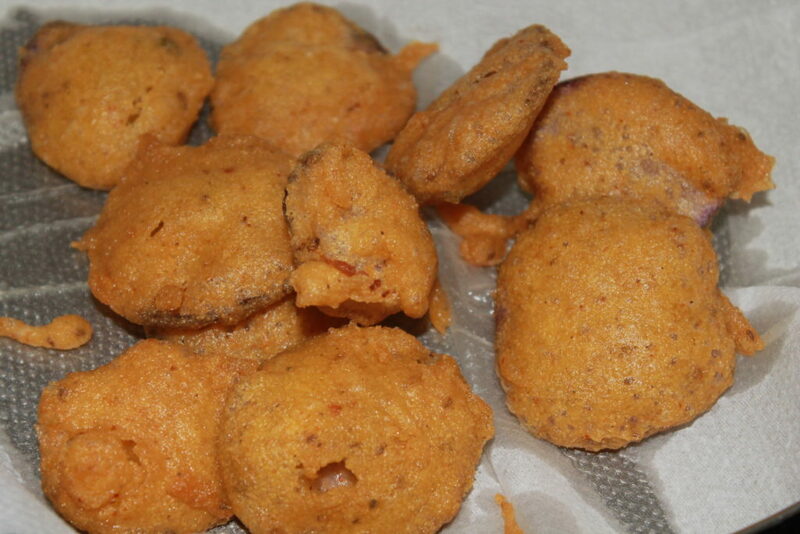 I love preparing pakora, as it is my favourite snack after samosa, so I keep trying it with various vegetable options. For this recipe, you will need- ratalu/kand/purple yam, gram flour, baking soda, ajwain/carom seeds, green chillies, garlic powder and few spices. 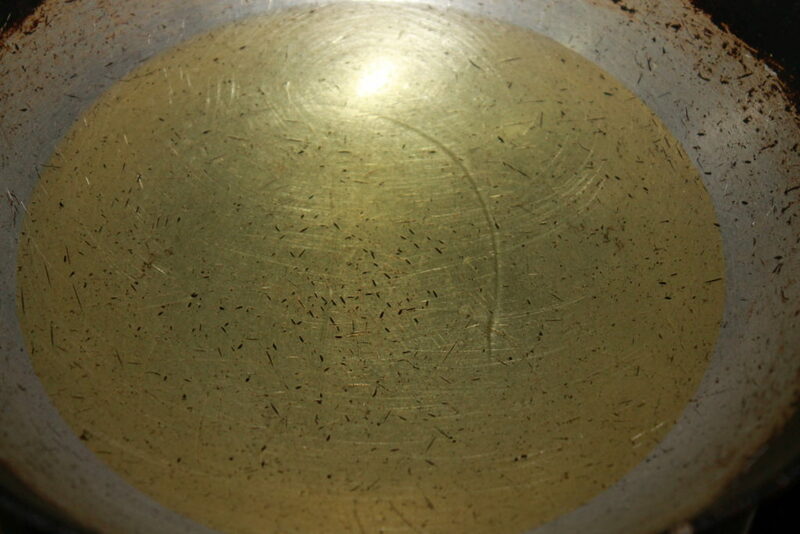 It is totally up to you, how thick you want to cut ratalu slices for pakora. 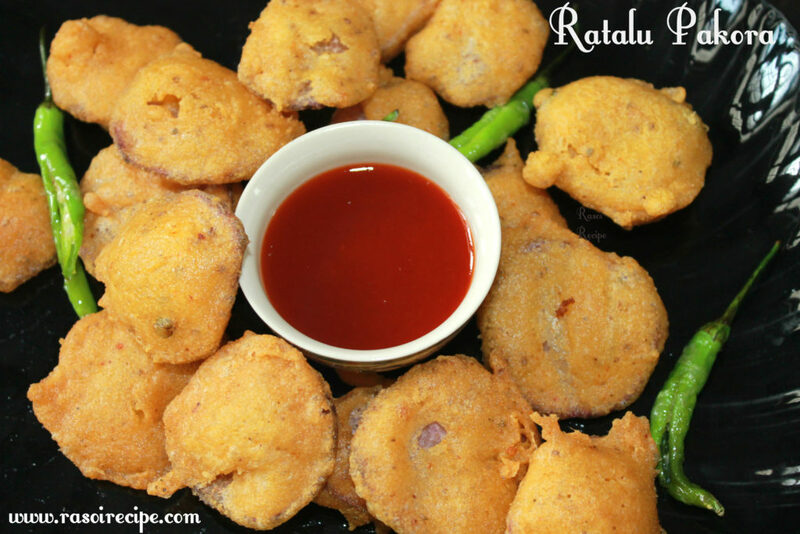 If you haven’t tried ratalu yet, this is a delicious way to try it. Cut them into slices. 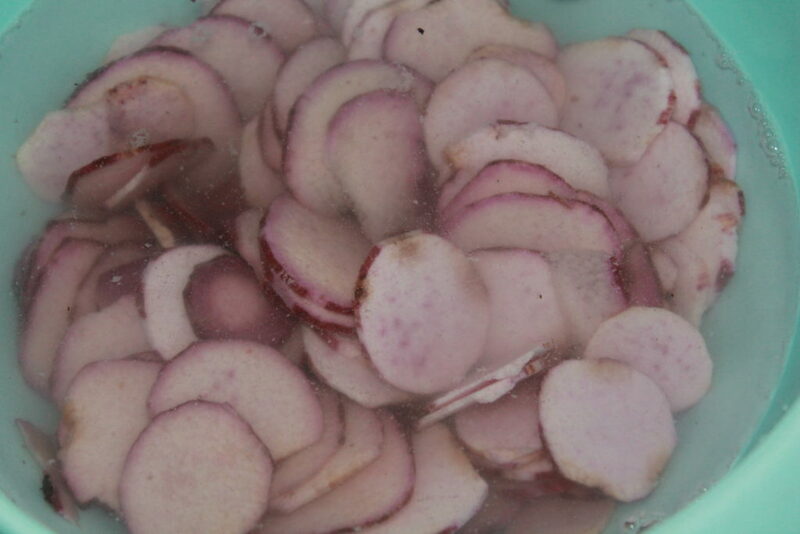 Keep slices in water, to avoid discolouration. 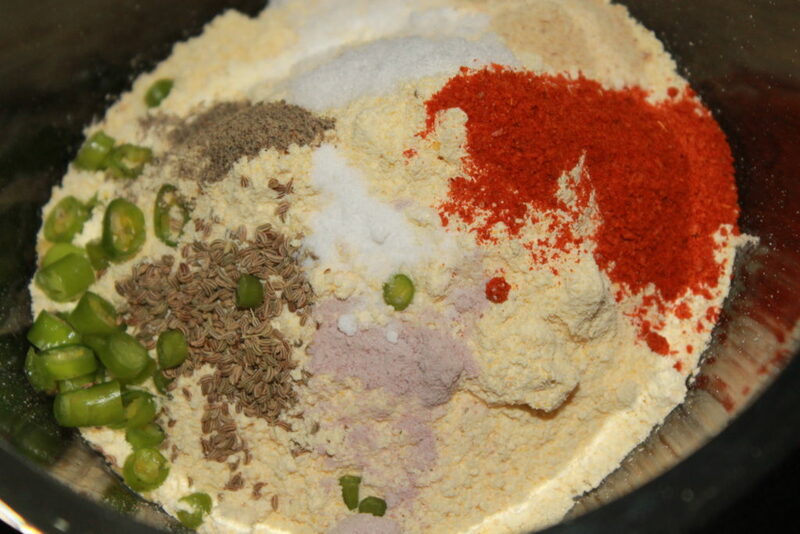 In a mixing bowl, take gram flour, red chilli powder, salt, black salt, carom seeds, green chillies, garam masala, garlic powder/crushed garlic and baking soda. 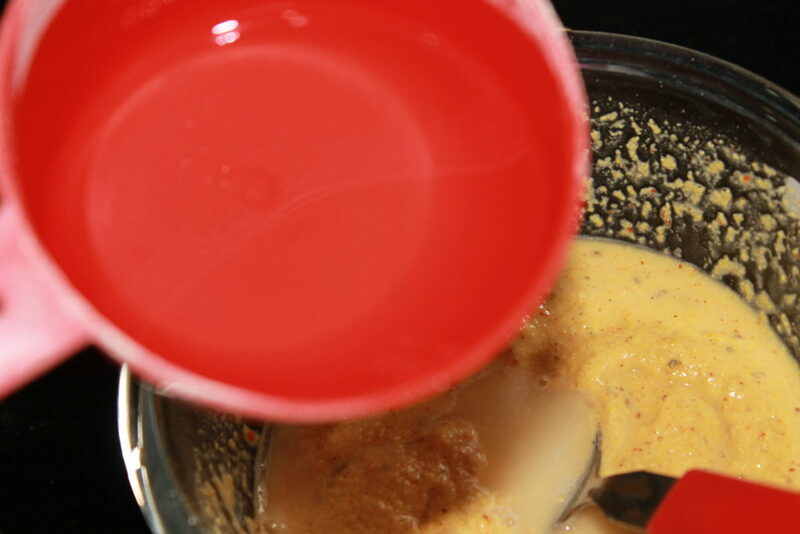 Add water and prepare a coating consistency batter. 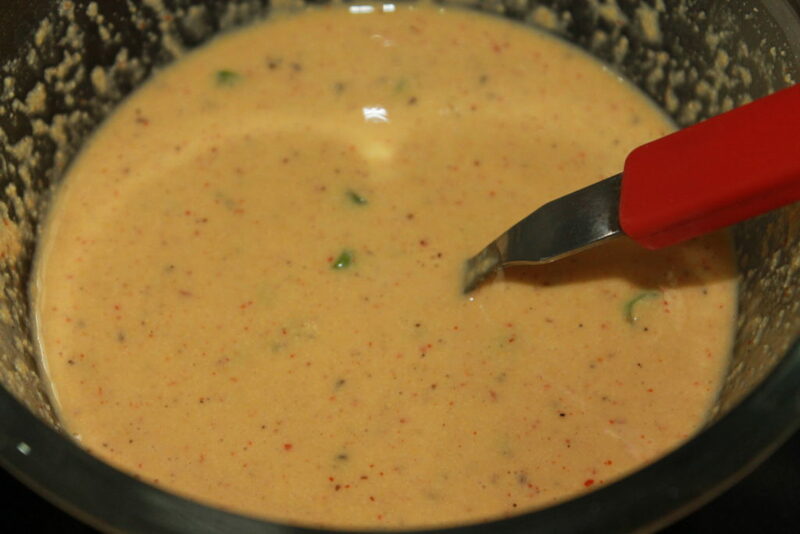 Dip and coat each slice with batter. 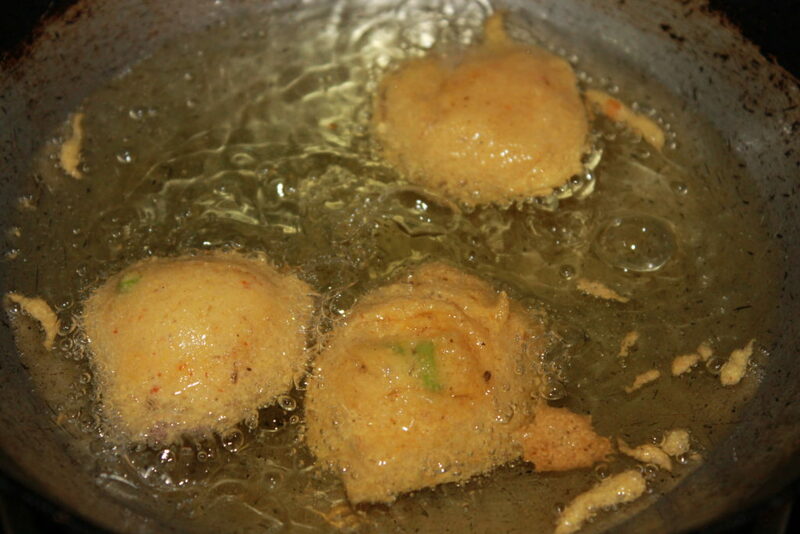 On a medium flame, deep-fry pakora till done. 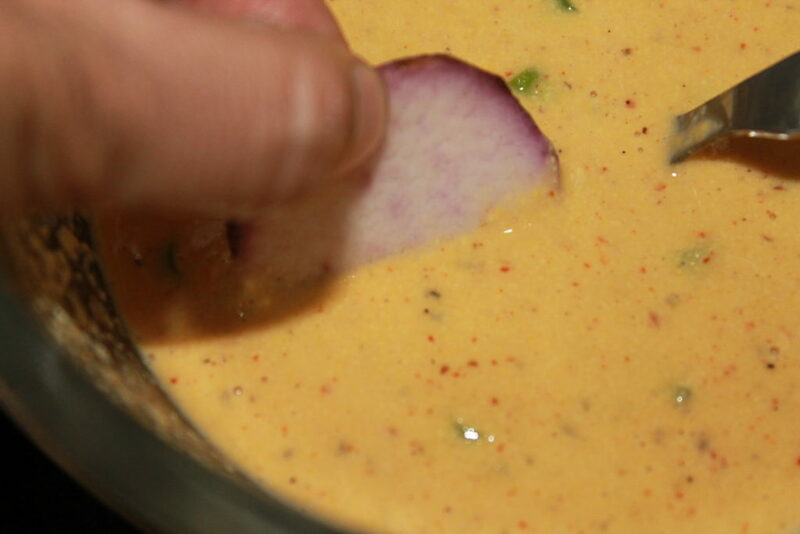 Fry all the pakoras in small batches. 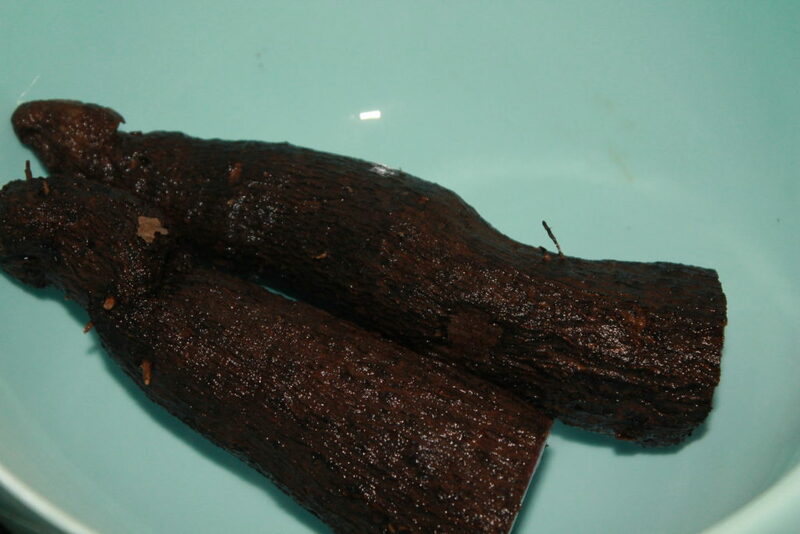 Oh wow I don’t think I’ve ever seen a purple yam before. They do look tasty though. They are very healthy too. If you ever get a chance, do give it a try.